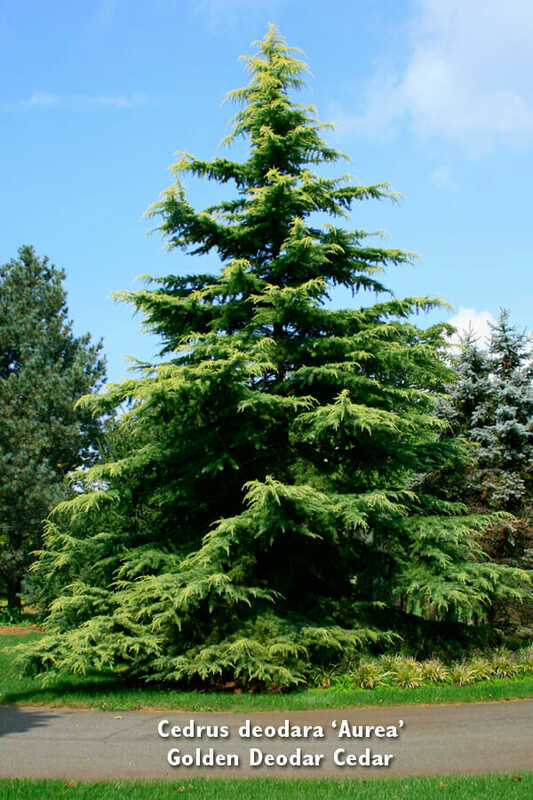 Halka Nurseries is the countries premier grower of specimen trees. 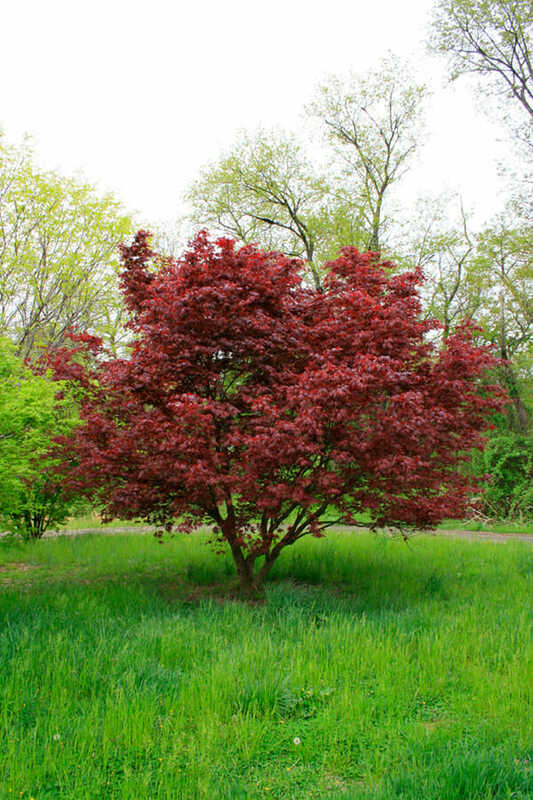 Since 1954 we have been the leading supplier of specimen trees across America. Supplying clients with trees ranging from 3” caliper to 20” caliper. Take a Tour of Halka Nurseries! Browse through our gallery of trees. Pictures were taken in different seasons so you can see what the trees will look like on your landscape each day of the year. Each year we plant over 15,000 whips. 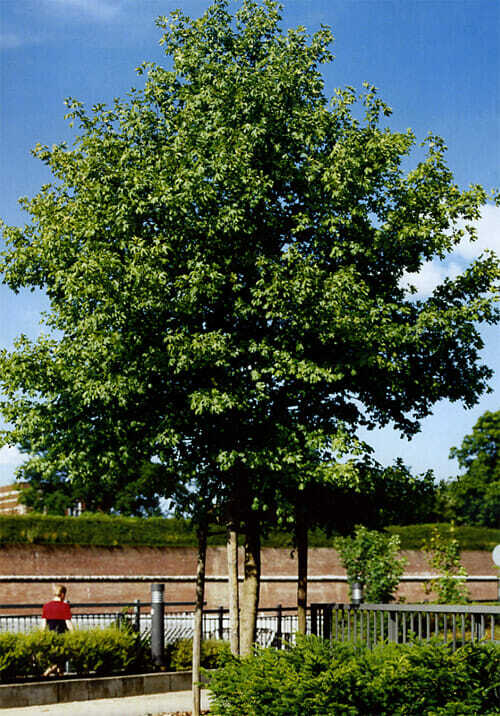 Some of these trees stay in the field for up to 10 years, while others will remain there for multiple decades in order to provide our clients with the perfect sized tree for their landscape. In the 60+ years we’ve been in business we’ve been fortunate enough to have worked with some great partners, and together have planed our trees in some of the most extraordinary places in America.